Here it is!! 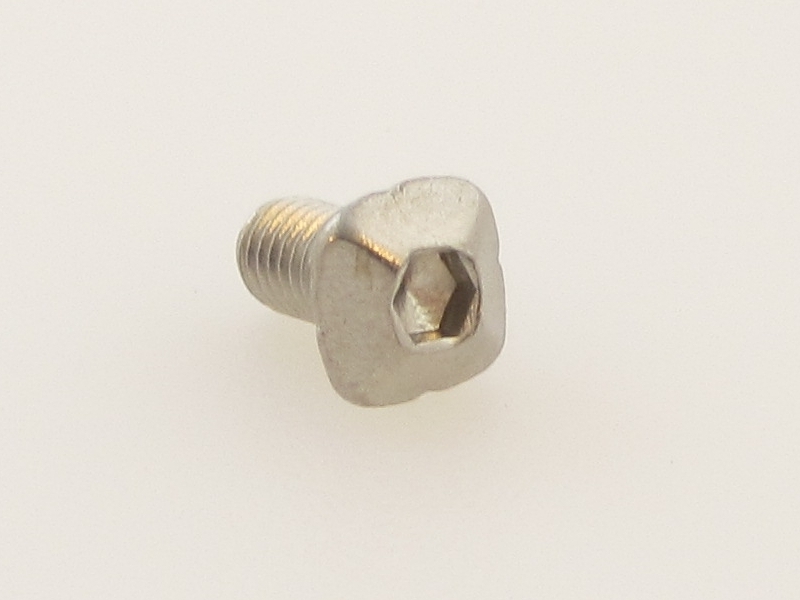 Our square headed bolt with hex hole. We had already introduced the square headed bolts before. They provide a secure tight grip. Adding a hex hole is just a great finish we thought. For some purposes like the servo brackets a hex hole already is very convenient. The head of this new bolt is also a bit wider. Providing an even better grip. The square headed bolts with hex hole is available in 6mm and 12 mm. From now on our starter kit includes a bag of 6mm bolts with hex hole.